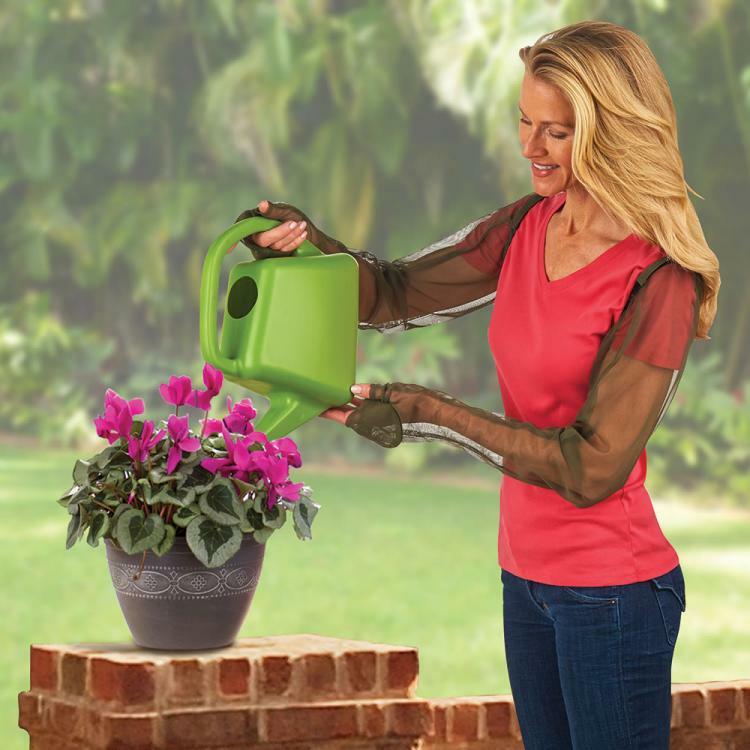 If you live in a mosquito-ridden wasteland like I do here in Minnesota, there's really no point in going outside throughout the summer anytime after 5PM. 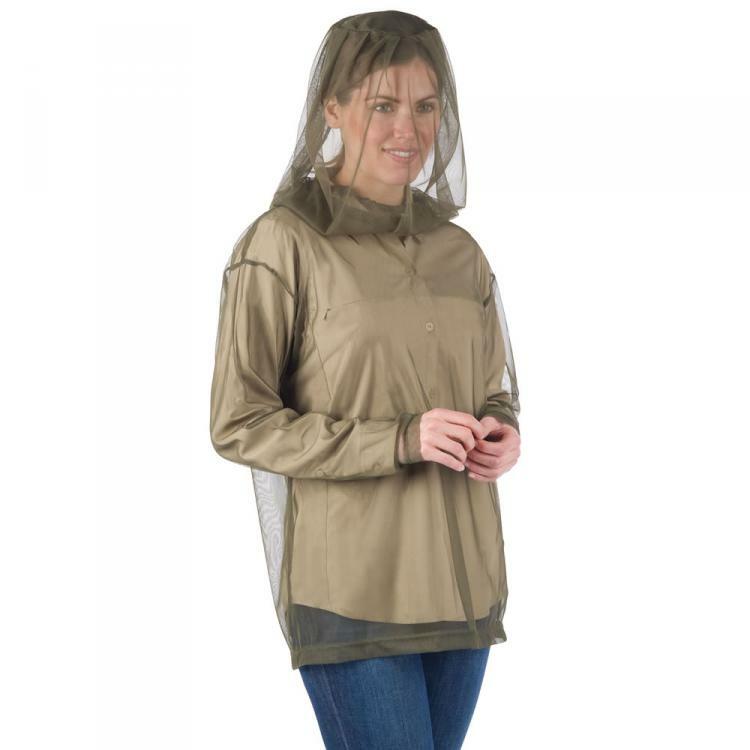 Once it gets past around 5 or 6PM, the mosquitoes come out in droves to eat you alive, ruin your day, and even make your next day even worse with the aftermath and scratching. 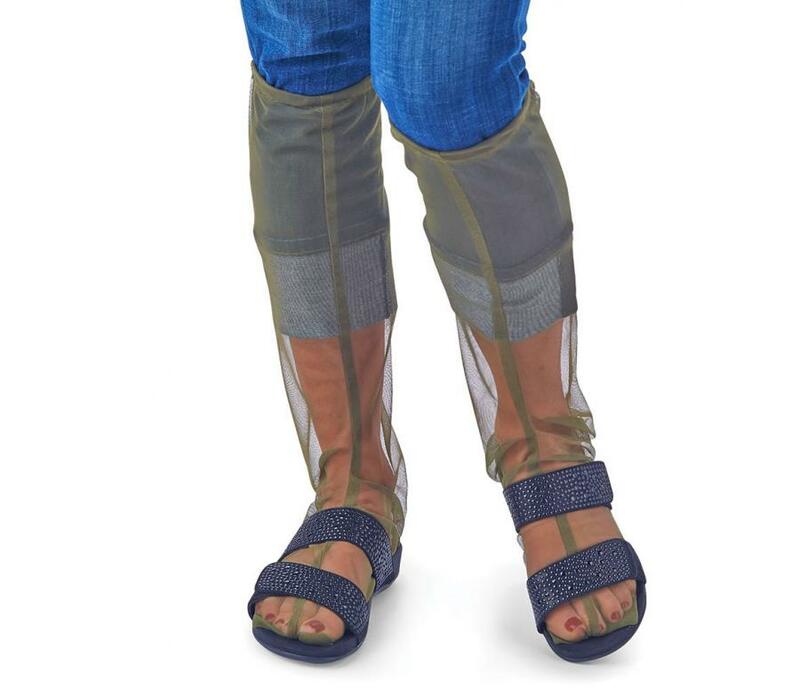 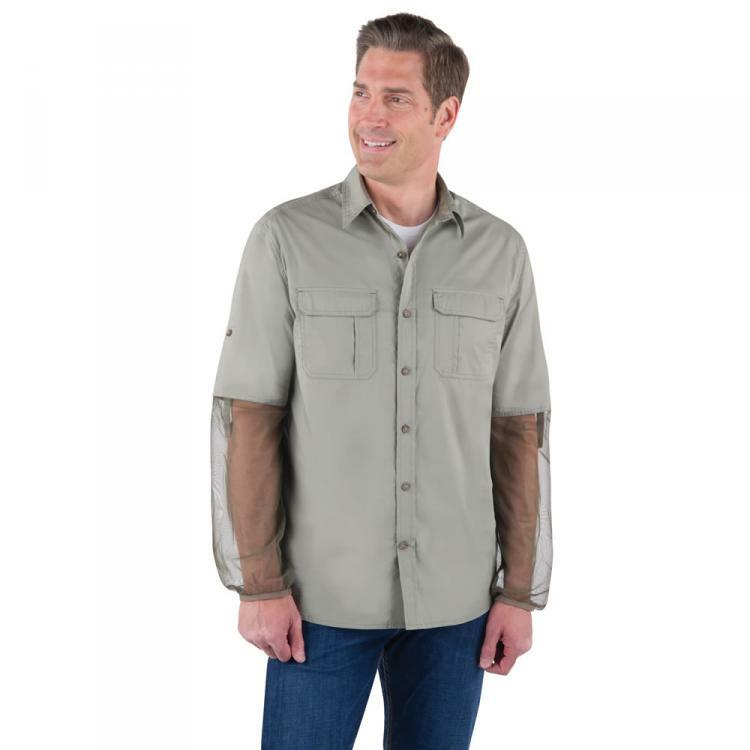 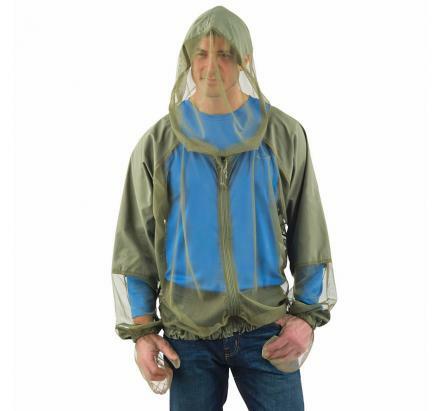 Luckily Hammacher Schlemmer has come out with a full body mosquito suit that covers you from head-to-toe so you can walk around like the bubble boy, except instead of a big giant ball, you're just in a giant mosquito thwarting net that's shaped like your body. 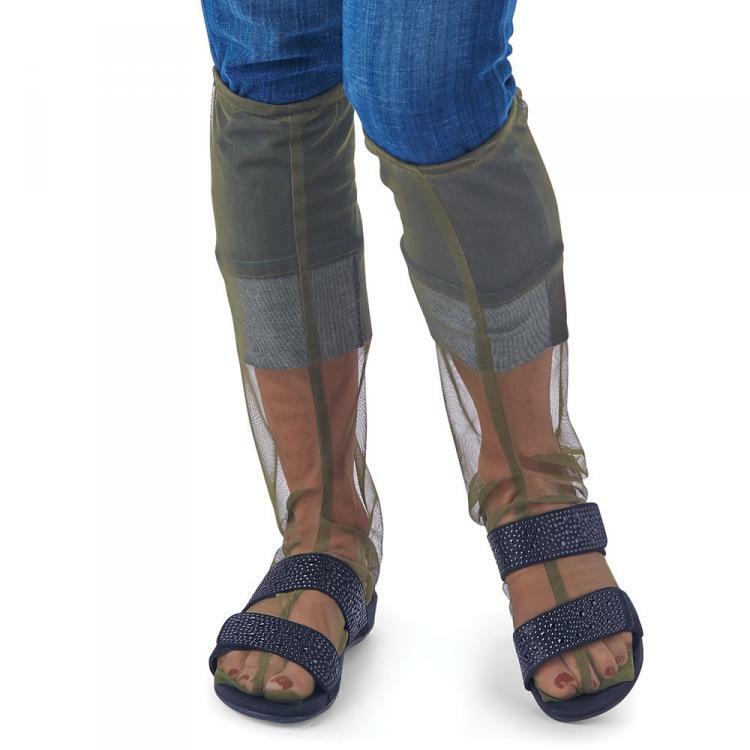 So no matter where you're going, how many mosquitoes are there, and what your fashion sense is, they've got you covered, literally. 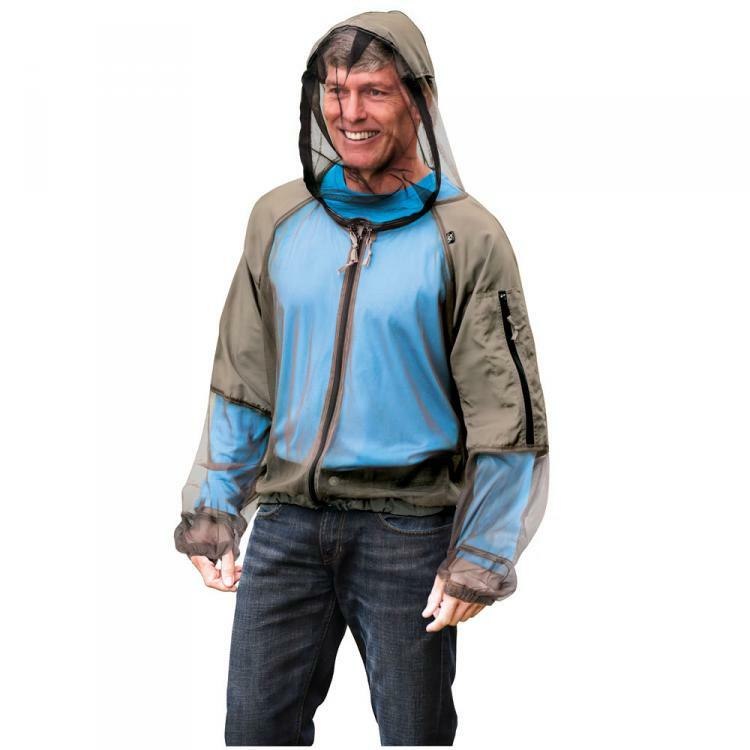 A perfect gift idea for any outdoors and nature lover, the mosquito net wearables are made from machine-washable polyester which stretches to allow you to move freely without feeling tied-down, and is completely breathable (obviously since there's thousands of holes in it). 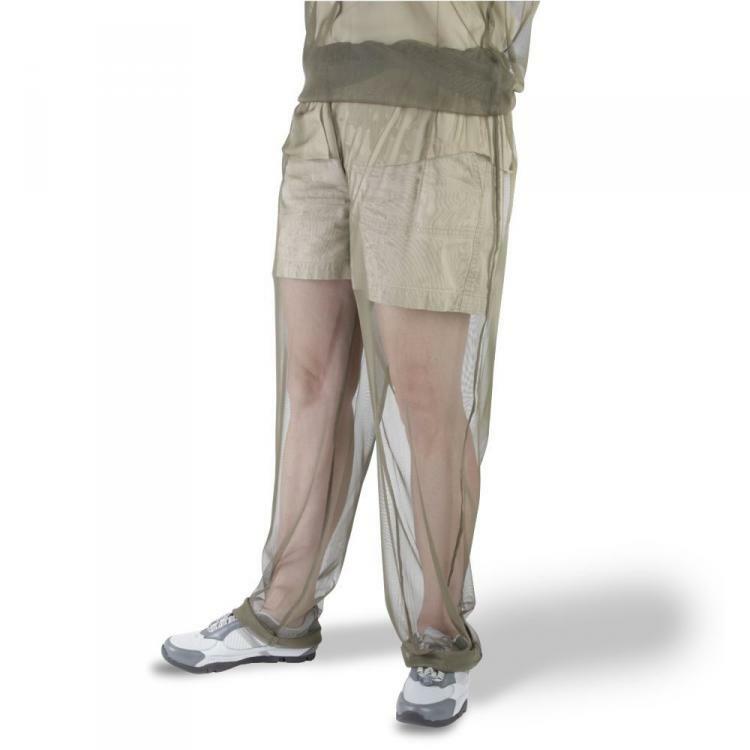 Check out the full mosquito net body suit which everything put together via the video below.